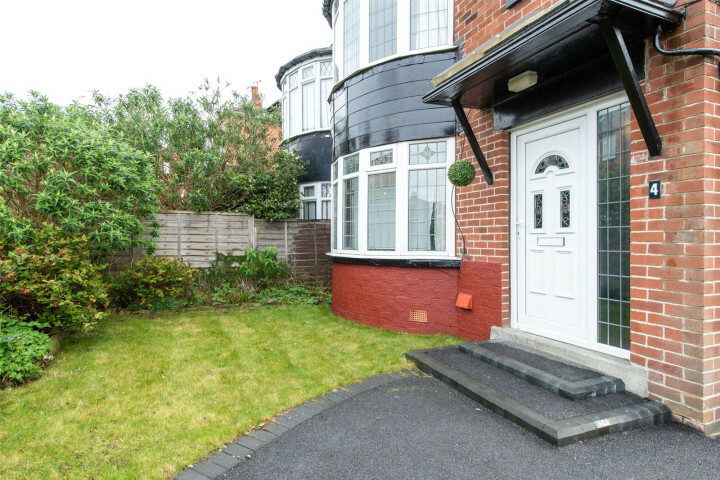 Very well presented four bedroom semi detached family property situated in the highly regarded area of Roundhay in North Leeds. 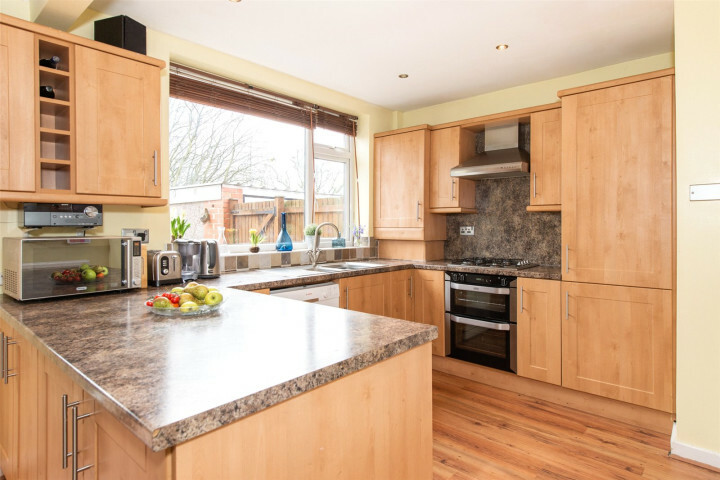 Chelwood Grove is located close to a full range of local amenities found on Street Lane and Moortown Corner. 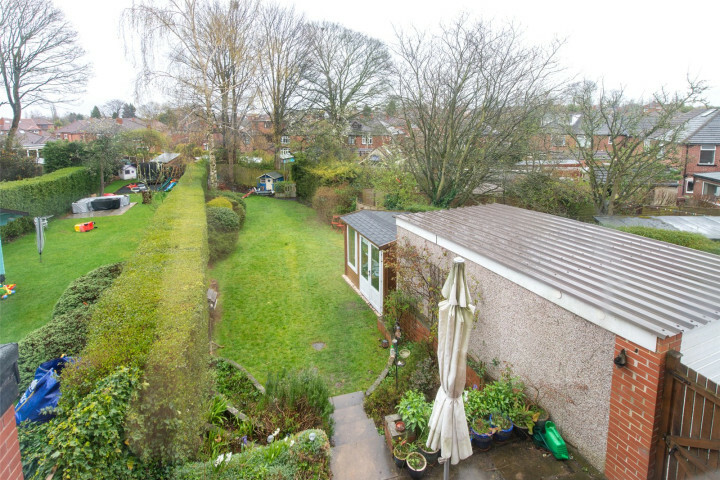 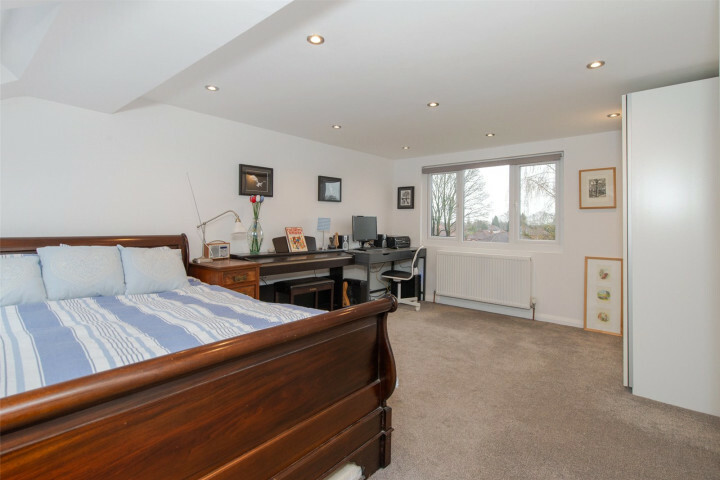 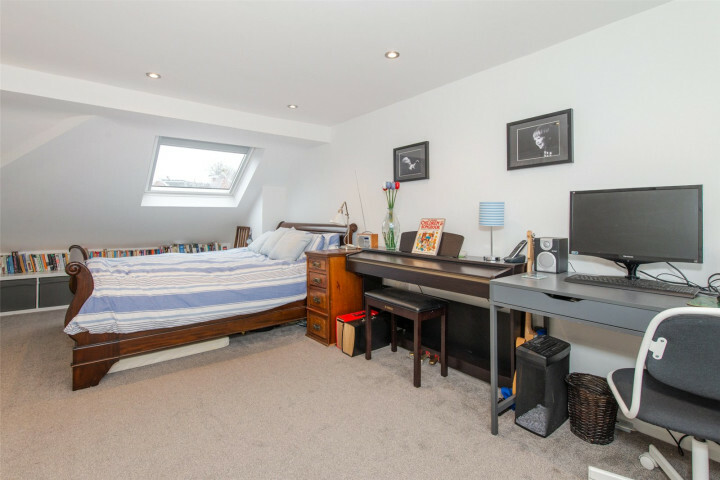 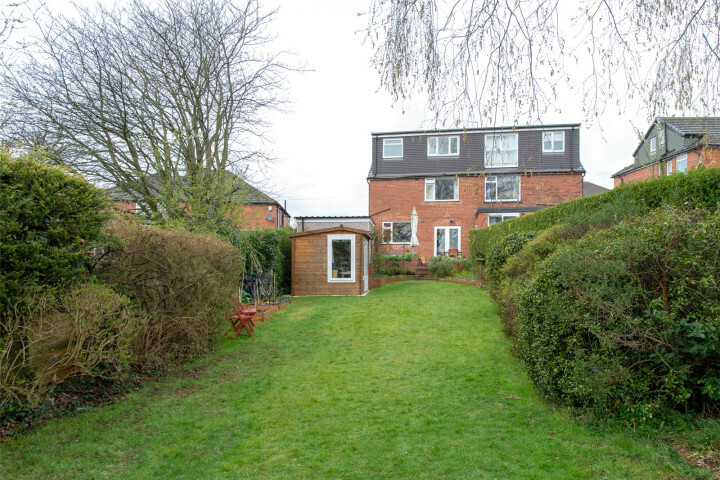 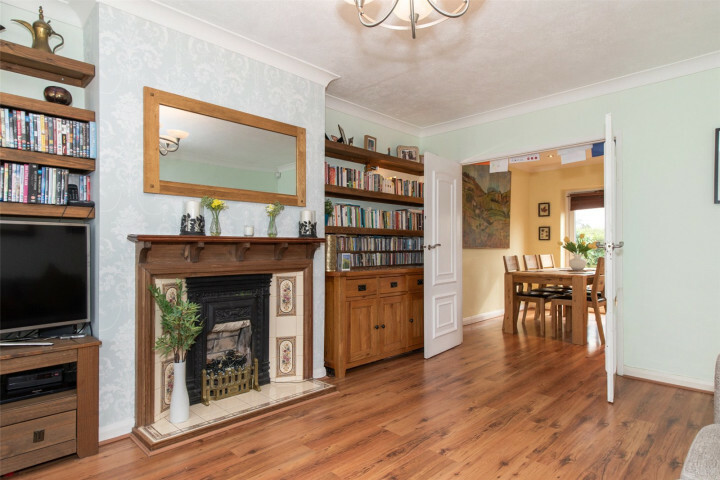 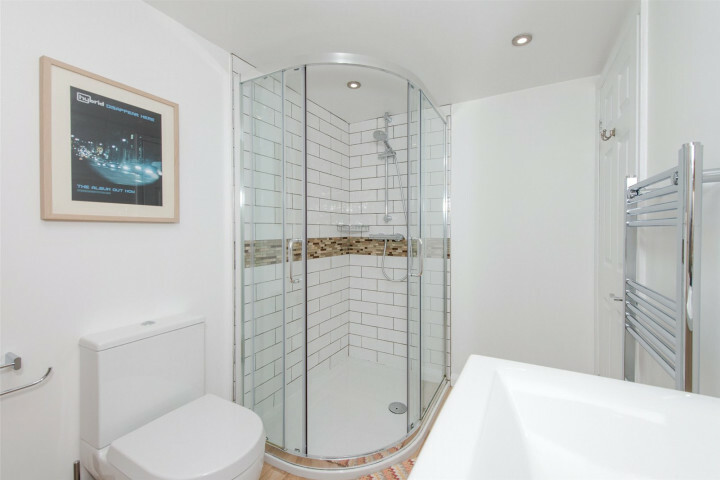 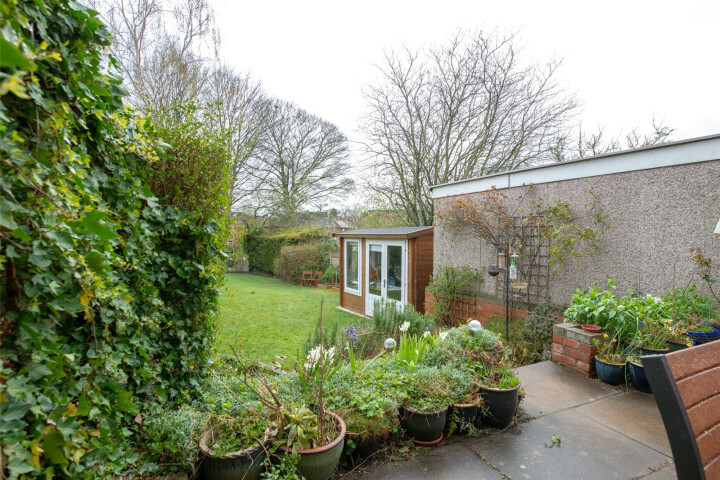 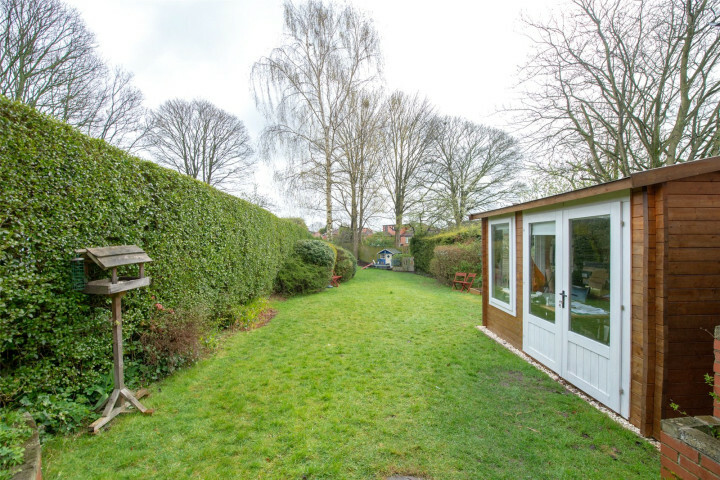 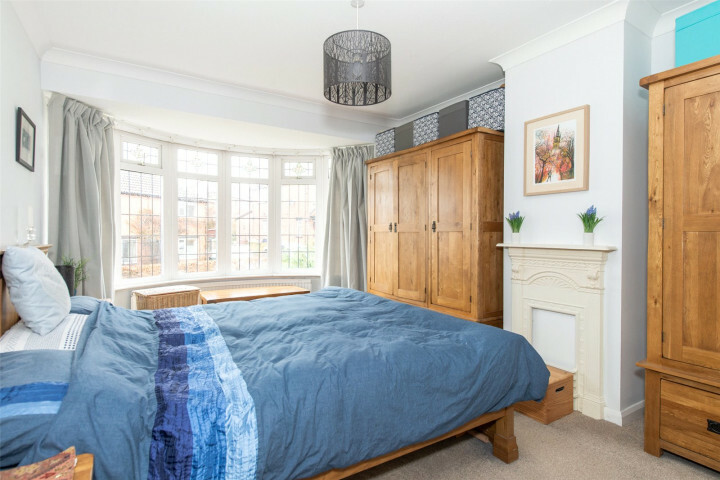 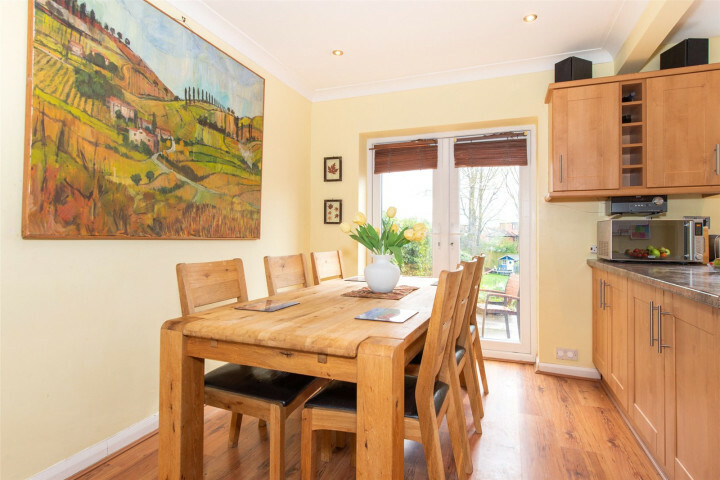 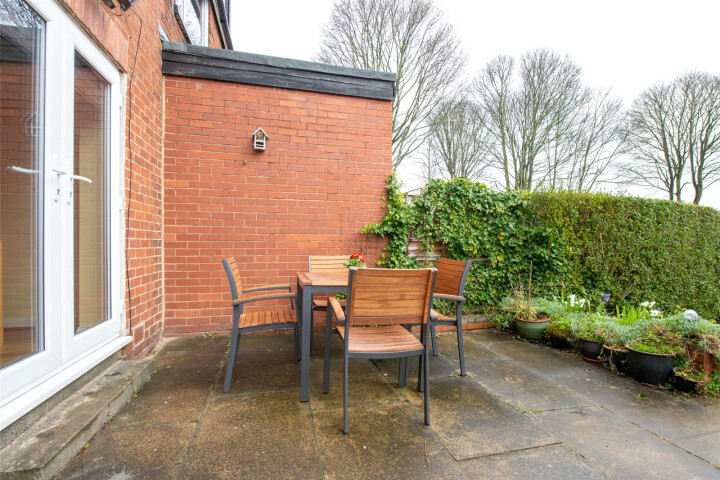 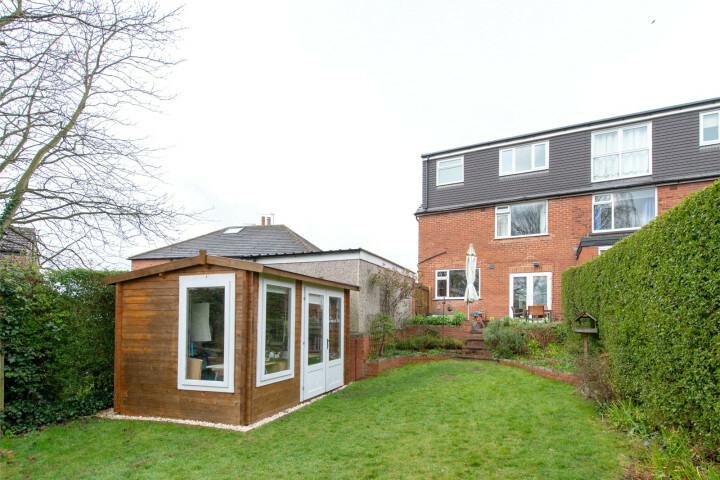 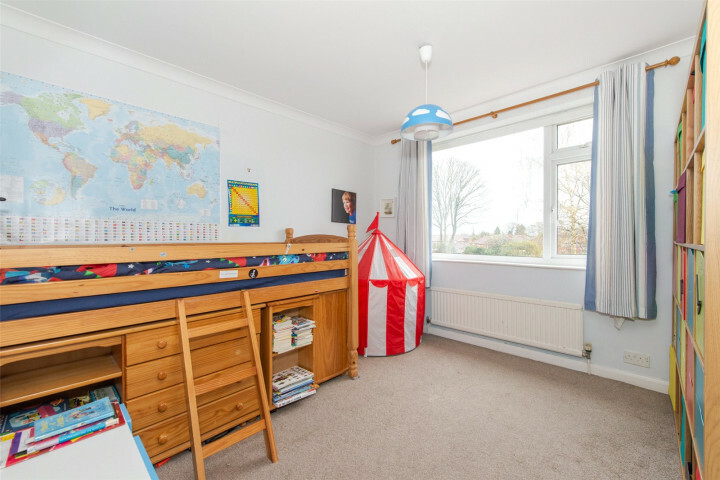 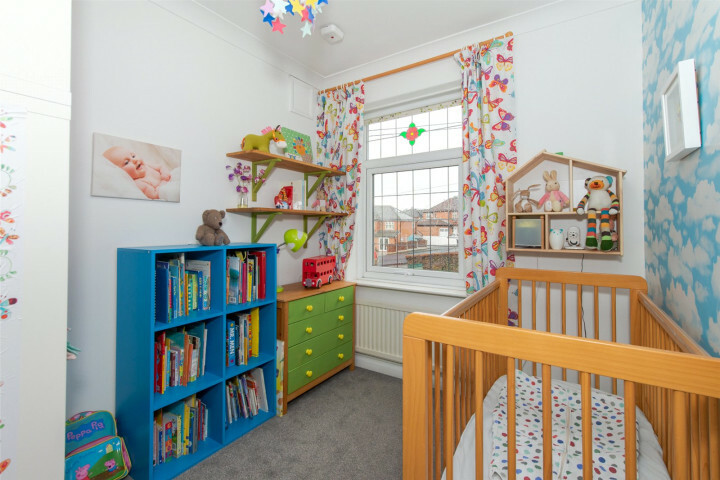 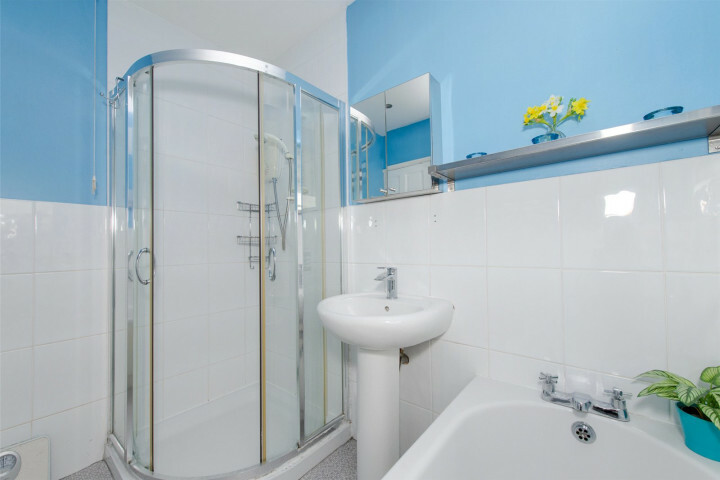 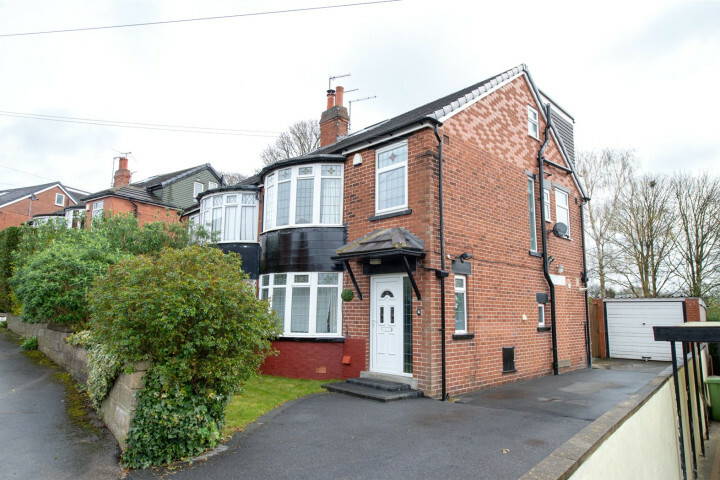 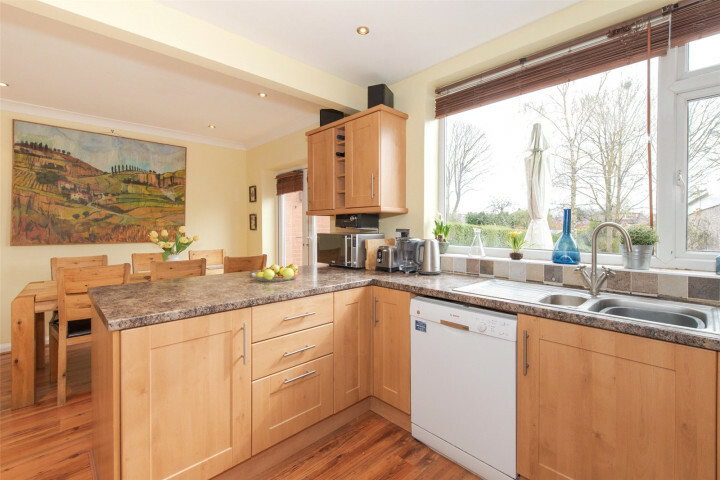 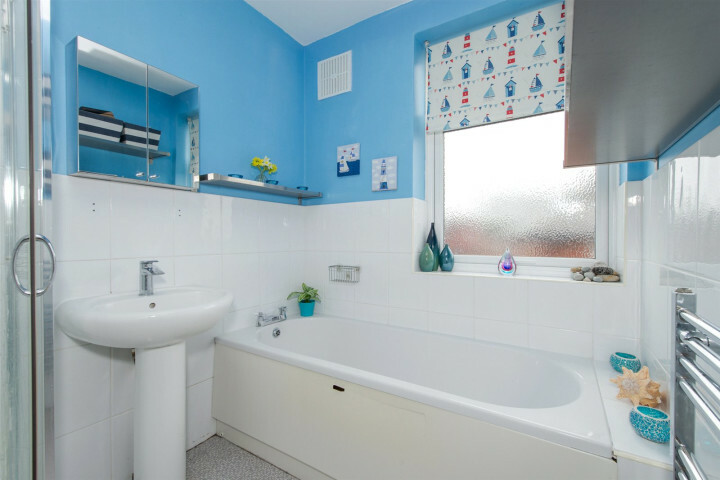 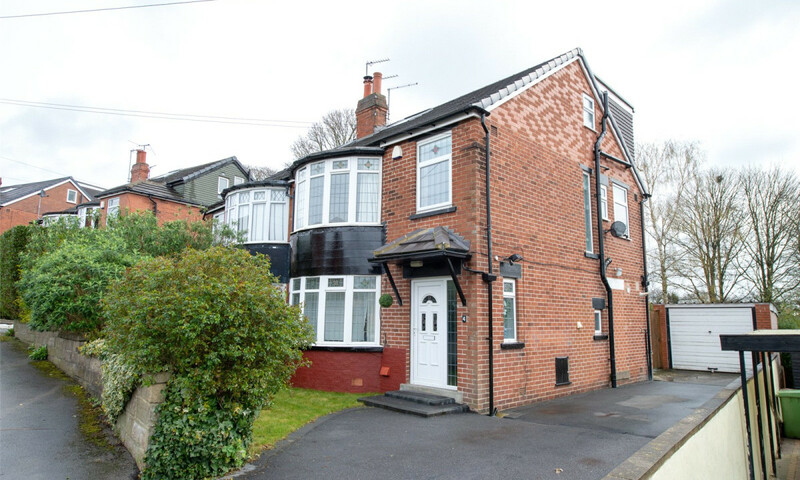 The property is also within close proximity to several desirable schools in the area and also benefits from good transport links to Leeds City Centre. 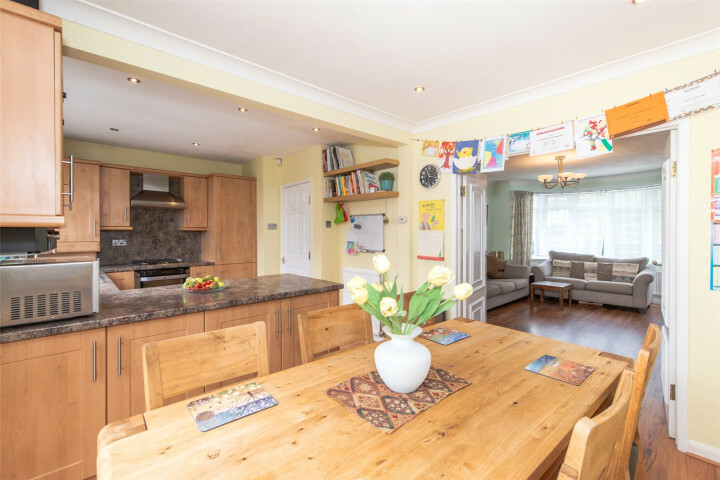 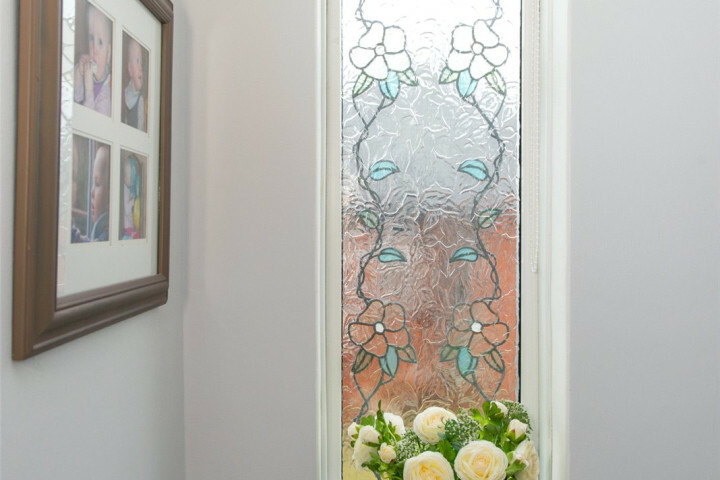 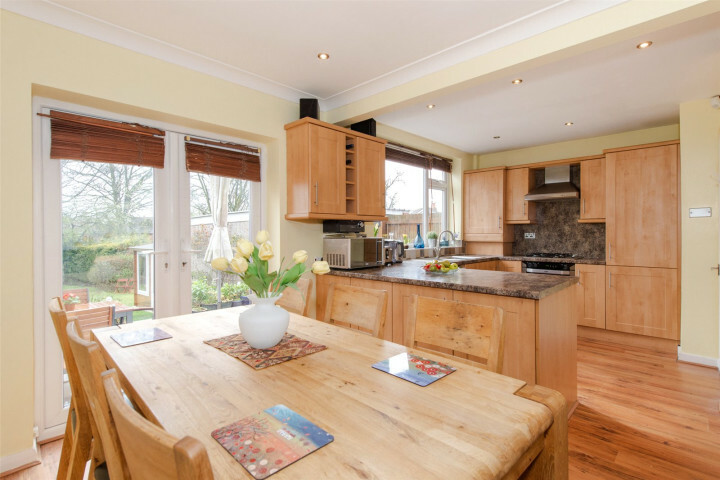 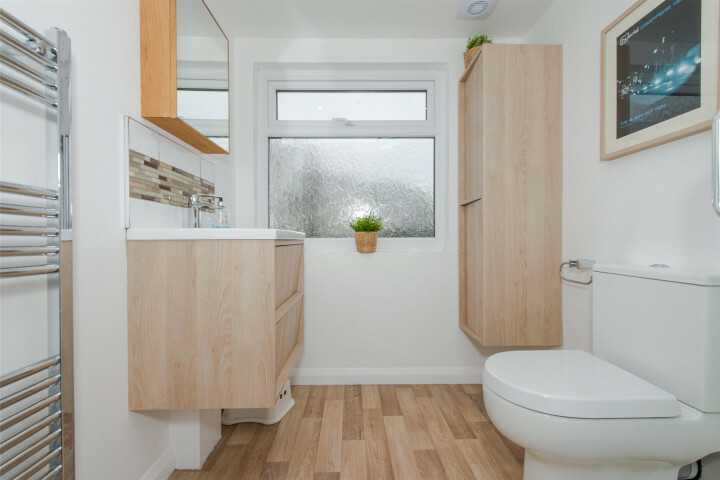 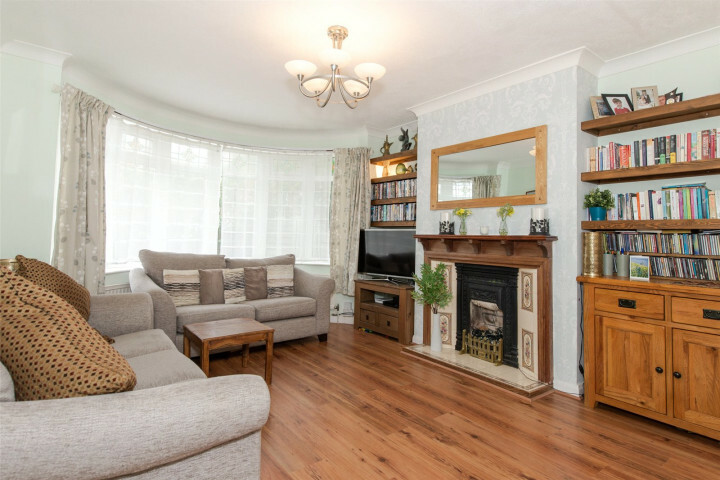 Neutrally decorated throughout, the property offers well-proportioned living accommodation set over three floors and briefly comprises; entrance hall, lounge, open-plan kitchen / dining room, four bedrooms with ensuite to master and house bathroom.